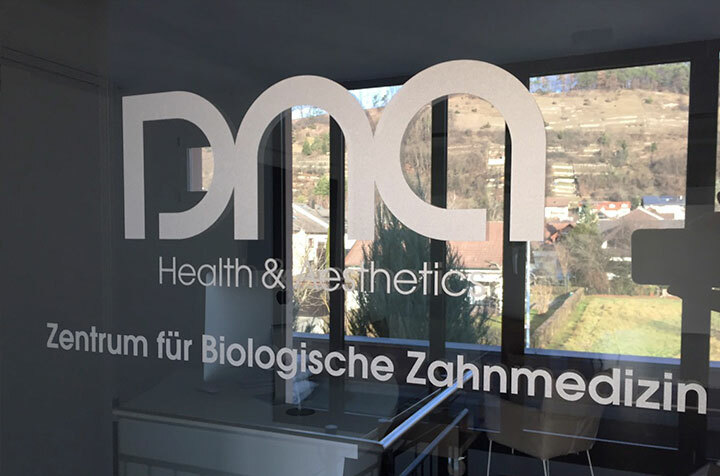 DNA Health&Aesthetics - Zentrum für Biologische Zahnmedizin DNA Health&Aesthetics - Zentrum für Biologische Zahnmedizin ist hier: Juicery - THE STORE. 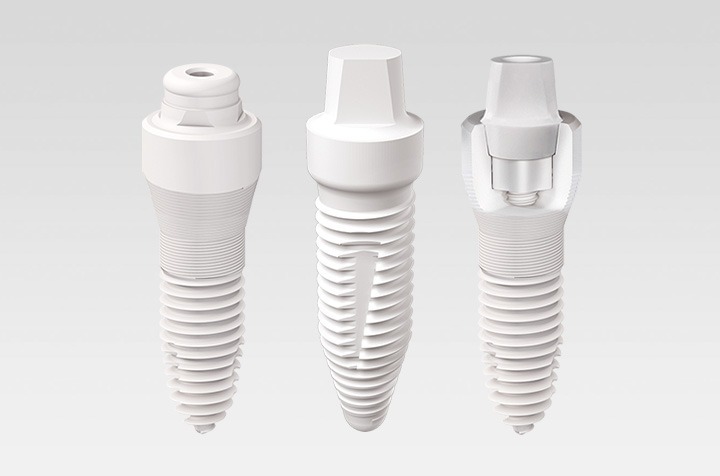 As the first center for Biological Dentistry in Germany, we specialize in ceramic implants, the treatment of cavitations (NICO – osteonecrosis), the removal of amalgam and other metal remediation processes under maximum protection. 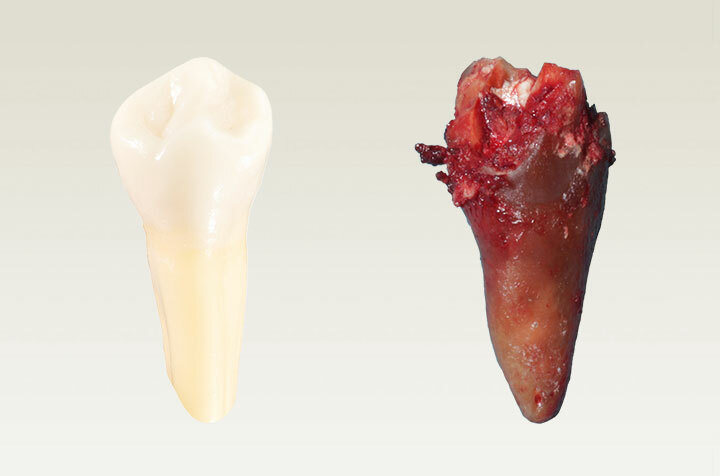 In addition to high-end dentistry in the field of all-ceramics, functional and aesthetic dentistry, we offer a unique concept for your health and aesthetics. I agree to be emailed by DNA and accept the data privacy statement. I agree to have my user activity regarding the newsletter to be tracked and analysed.